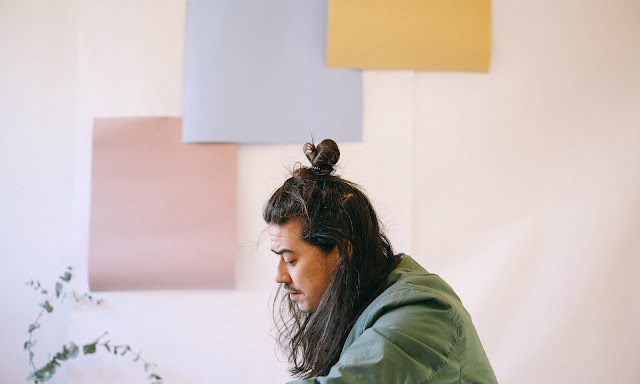 Over the weekend Australian, now Berlin-based producer/singer/songwriter Kyson returned with his excellent new single Forest Green. Toning it back from his recent releases, his latest effort shows his more subdued side with slow tempo synth pads and a sublime percussive palette that ebbs seamlessly with the track's pulsing energy. Forest Green is the 4th and final track in a series of singles that he's been releasing over recent months with Majestic Casual Records / B3SCI. Take a listen for yourselves.